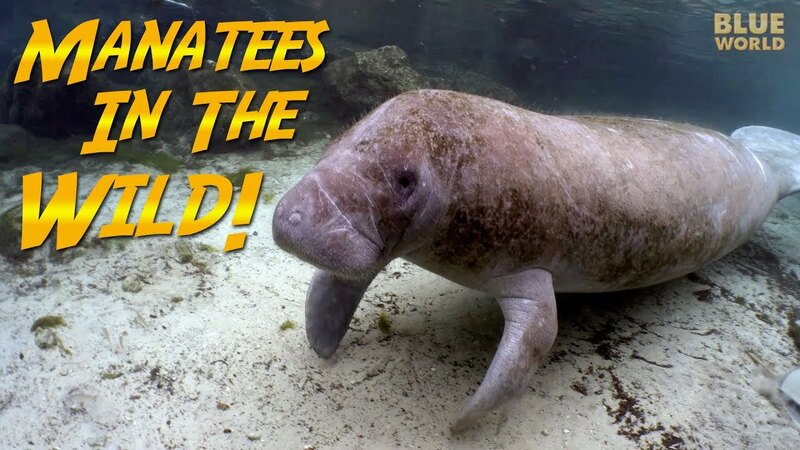 In this fun-filled manatee adventure, Jonathan teams up with 7 year old Elizabeth from “Elizabeth Swims” on a trip to meet Florida manatees. At Three Sisters Spring in Crystal River, Jonathan and Elizabeth come face to face with these huge gentle sea cows as they relax near warm water springs during cold weather. JONATHAN BIRD’S BLUE WORLD is an Emmy Award-winning underwater science/adventure series featuring underwater cinematographer/naturalist Jonathan Bird. If you like Jonathan Bird’s Blue World, don’t forget to subscribe! You can buy some Blue World T-shirts & Swag! You can join us on Facebook! Singing birds in the forest. Sounds of a living forest. Noise of the wind, noise of trees.